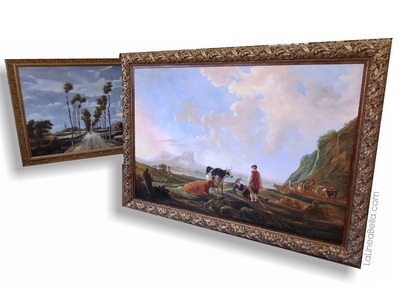 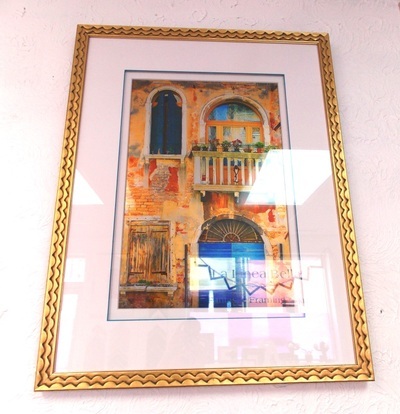 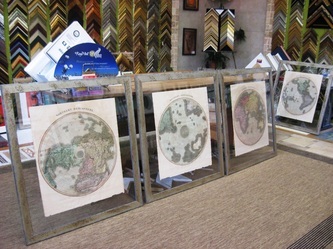 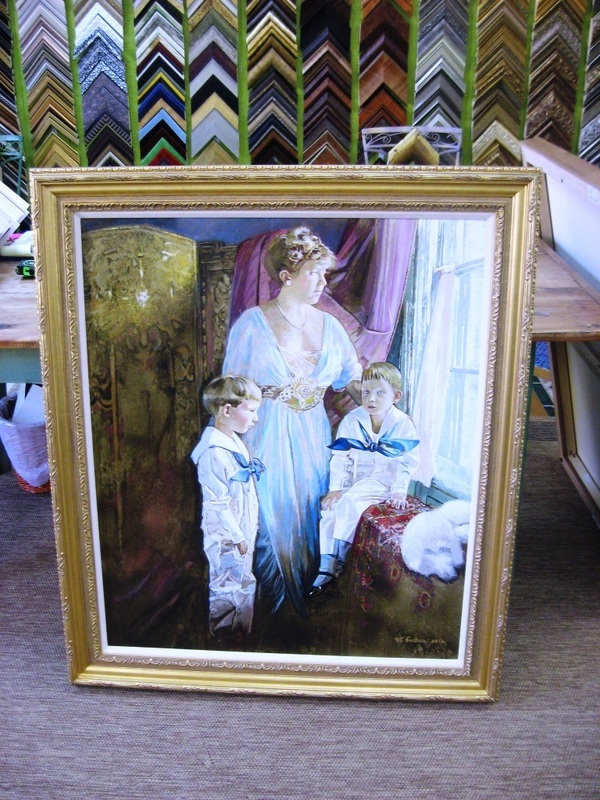 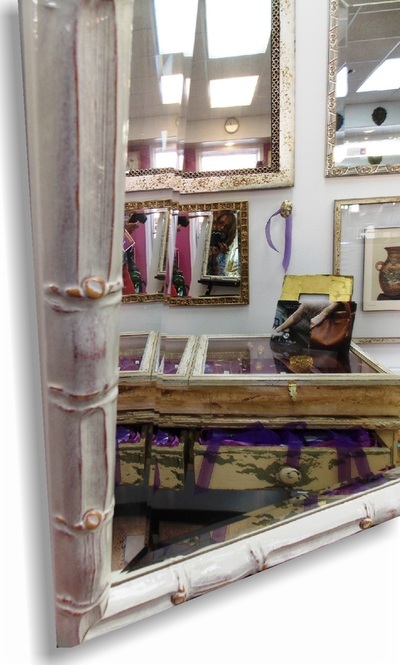 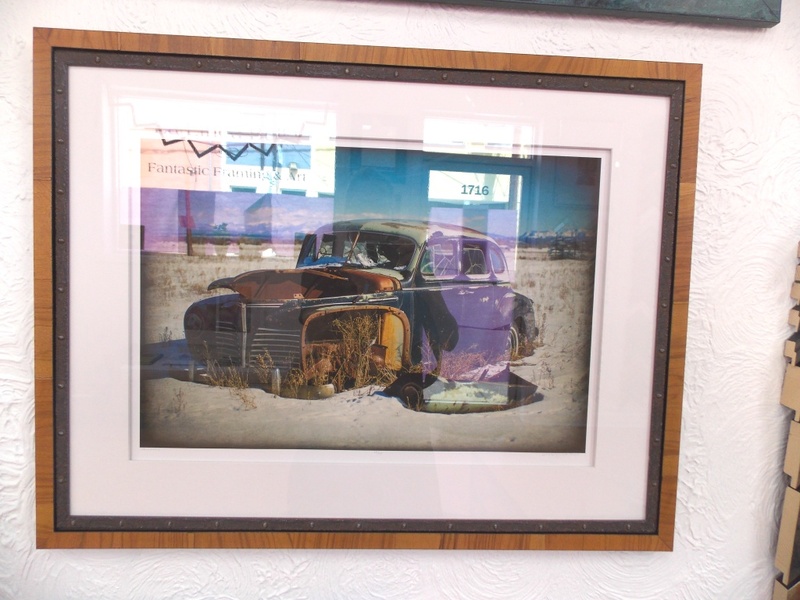 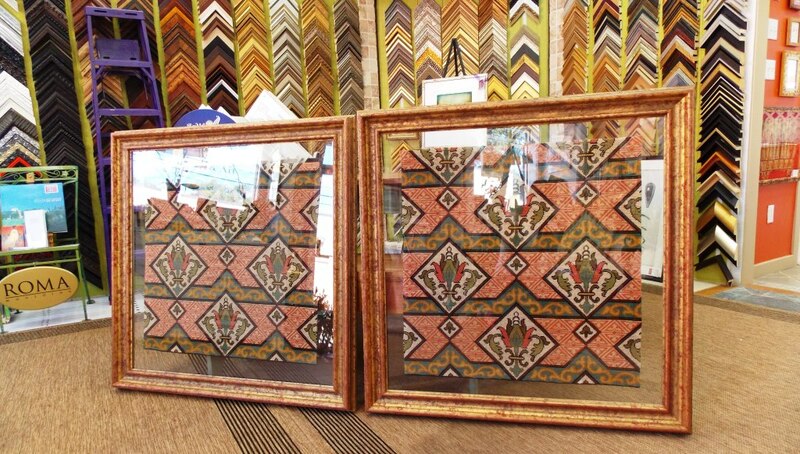 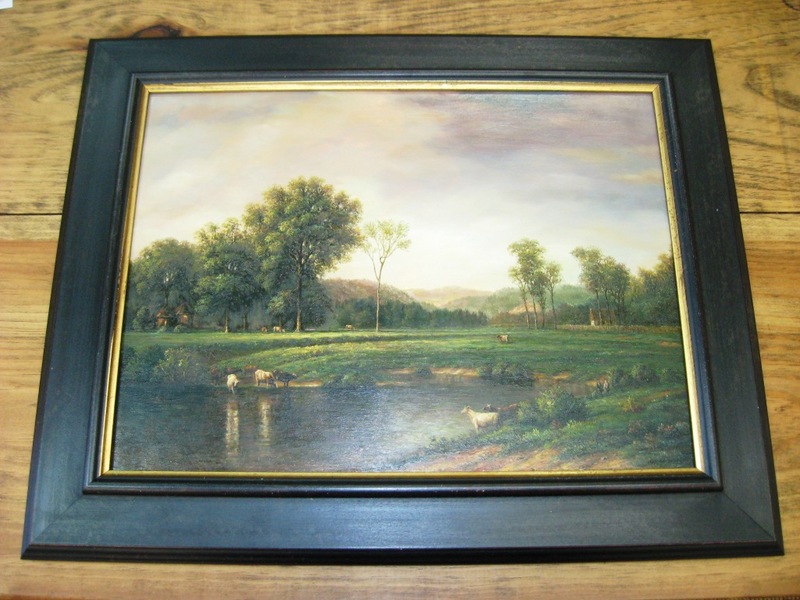 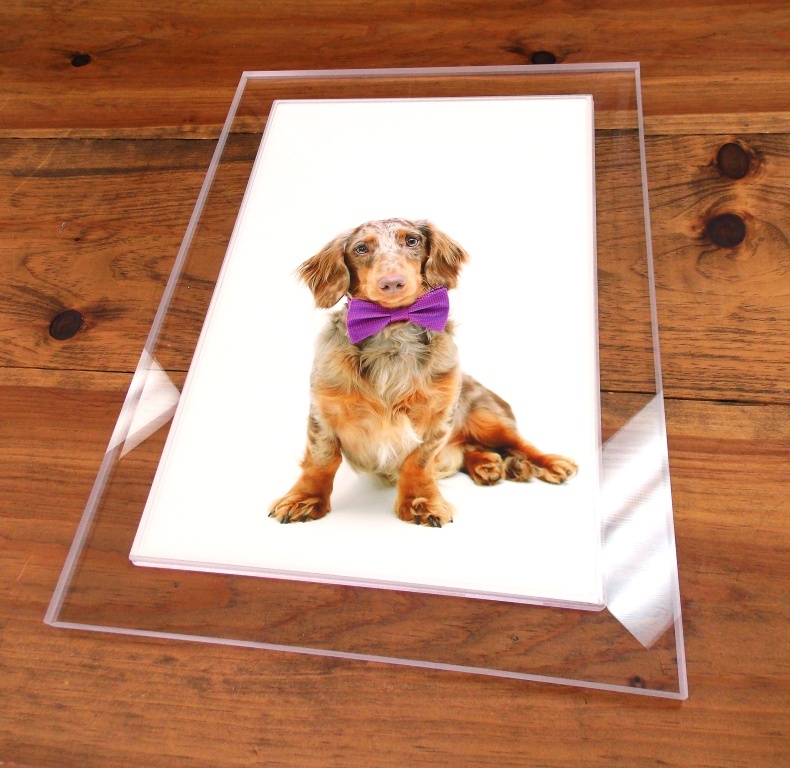 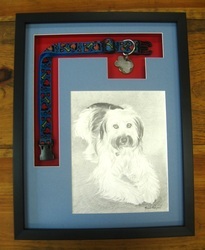 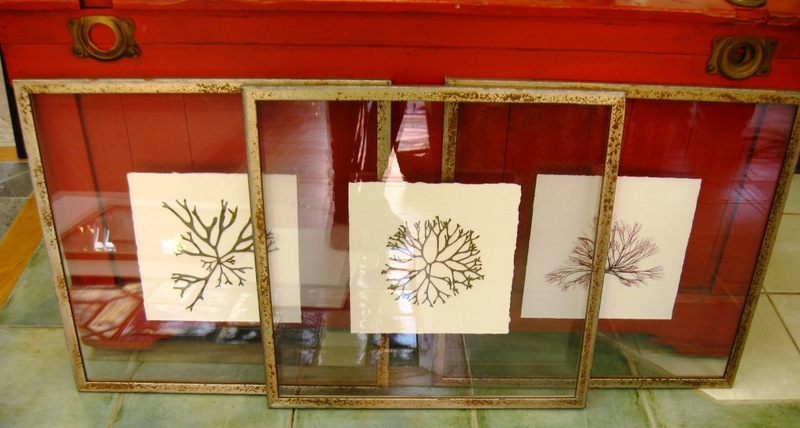 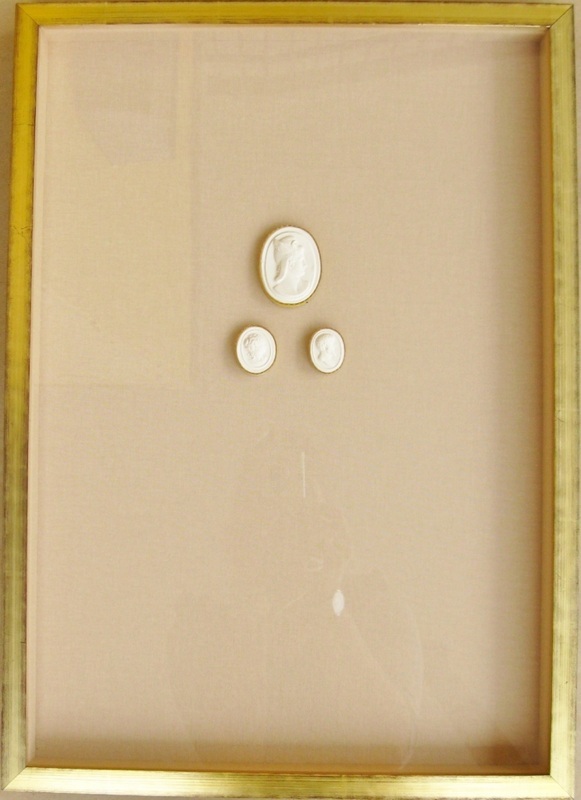 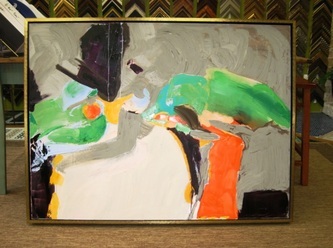 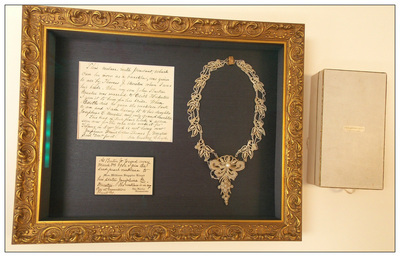 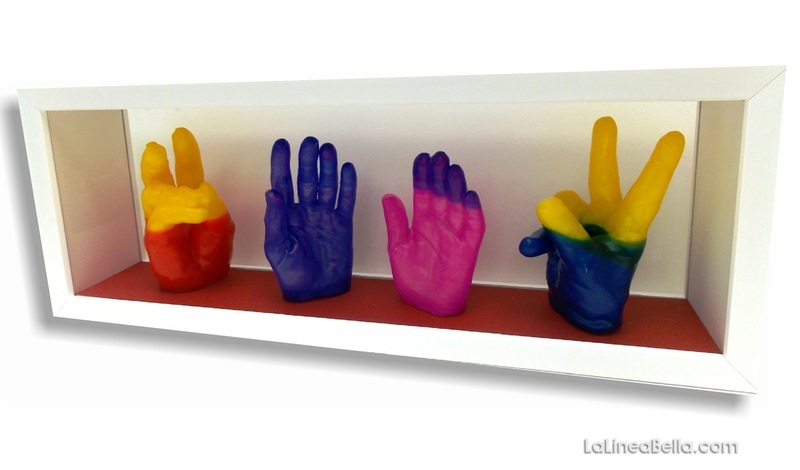 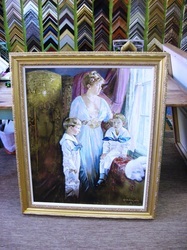 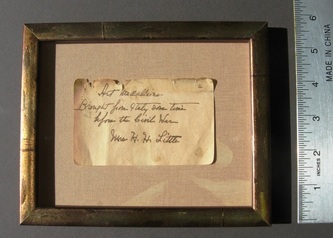 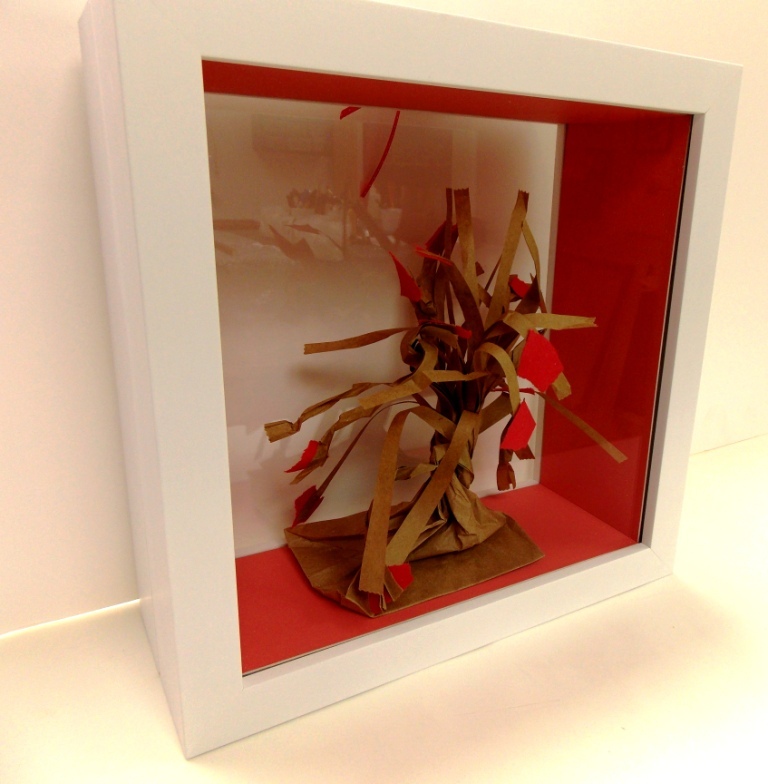 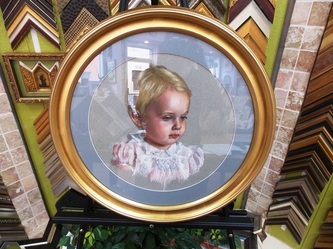 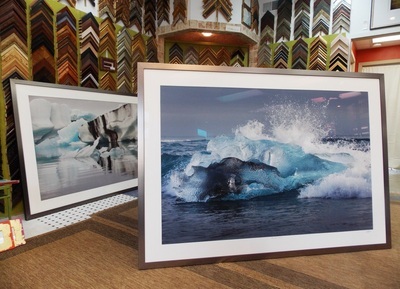 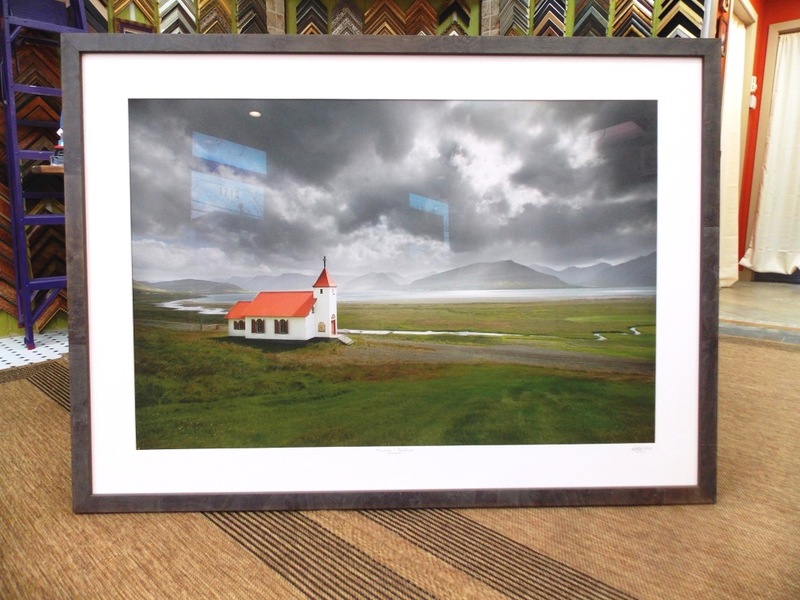 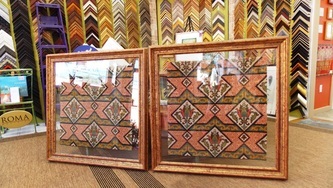 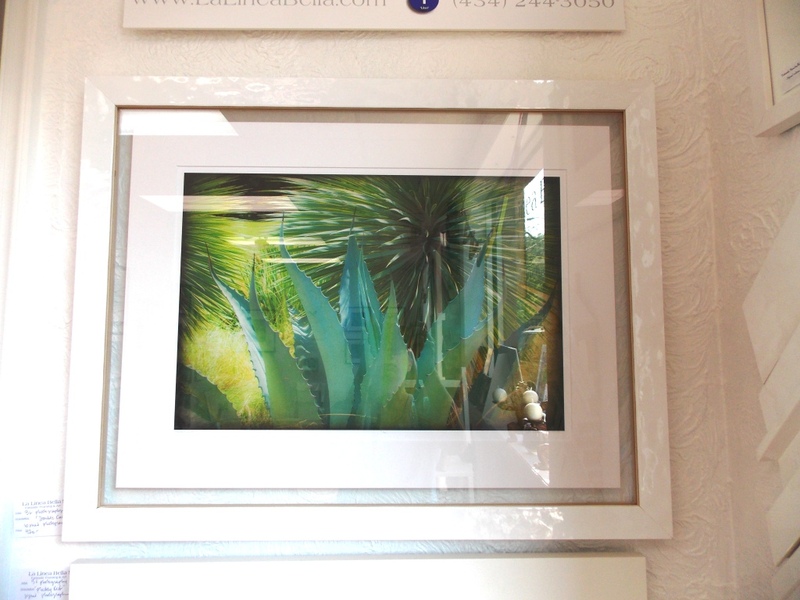 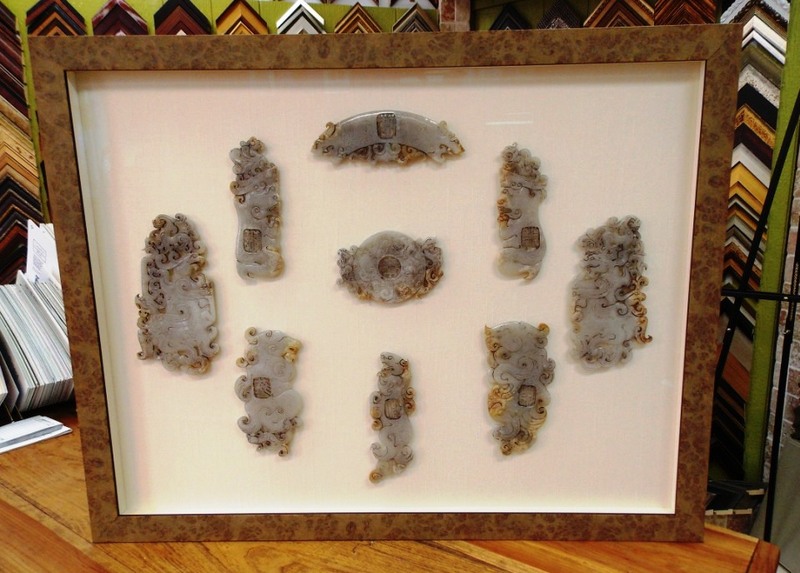 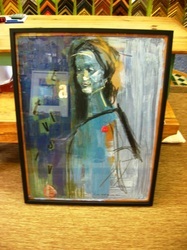 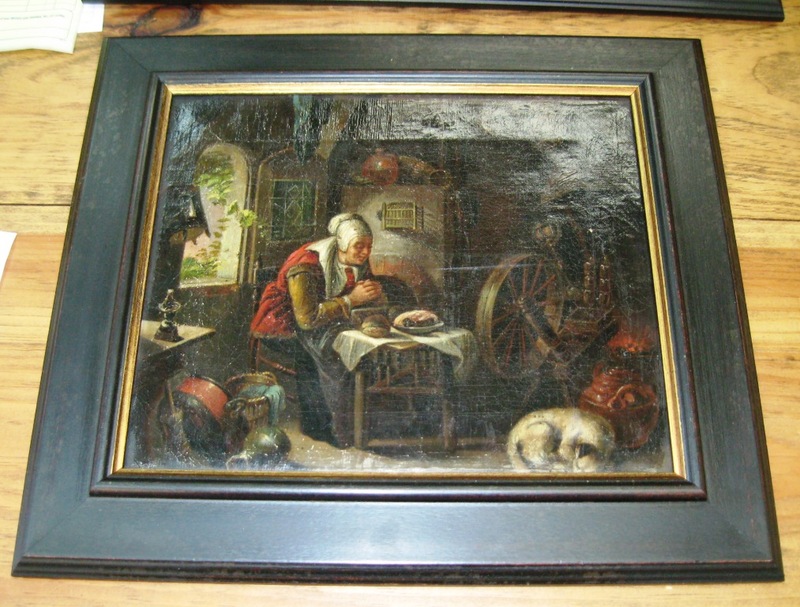 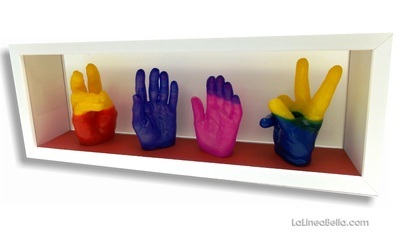 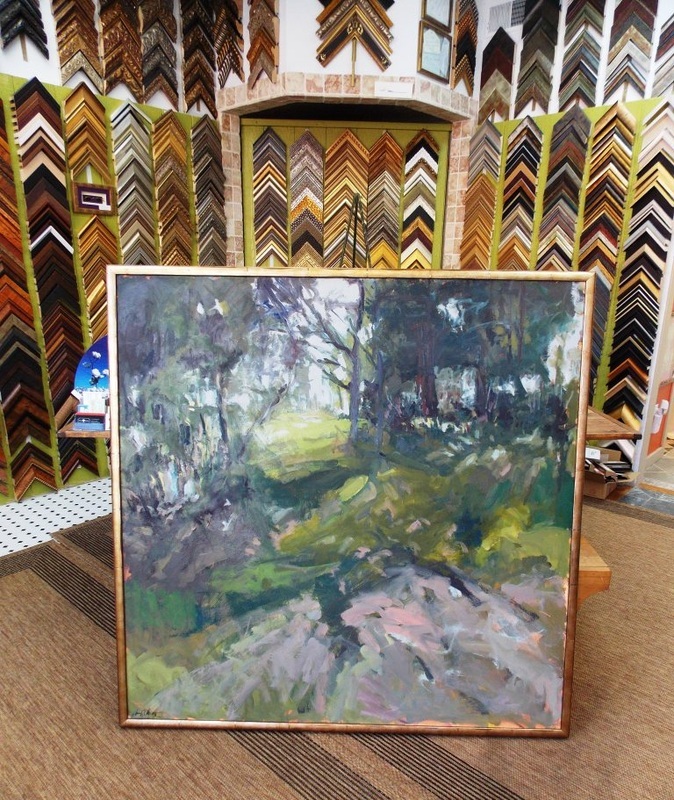 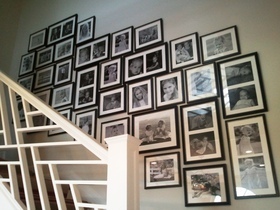 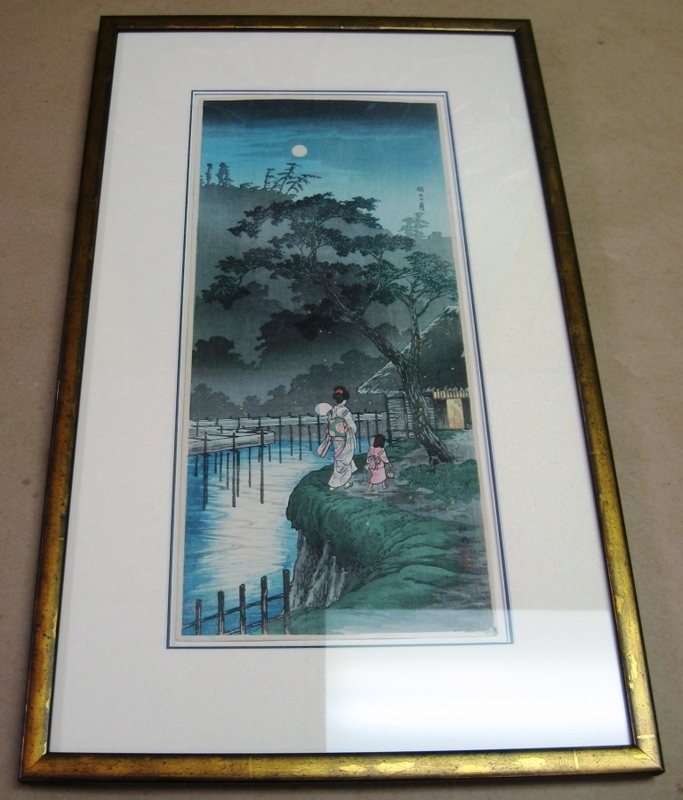 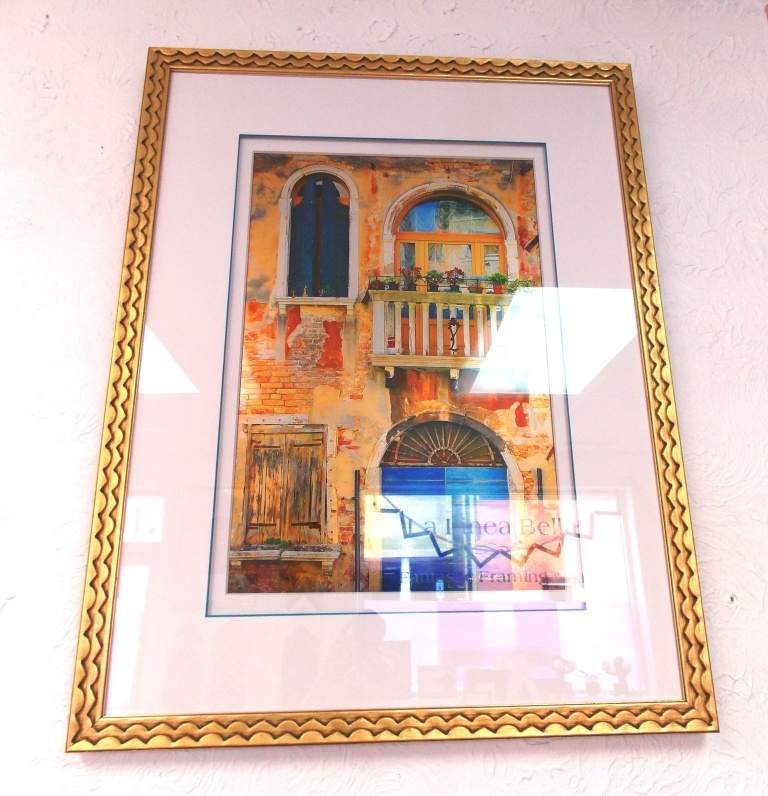 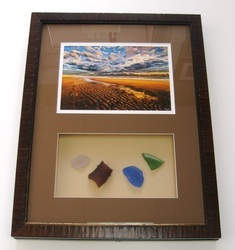 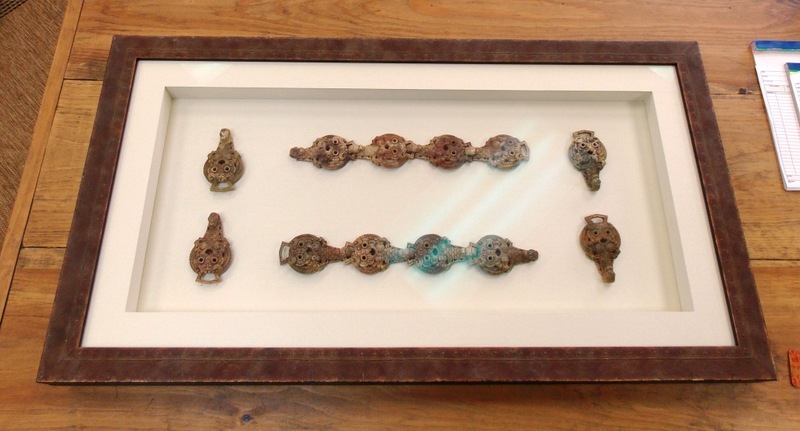 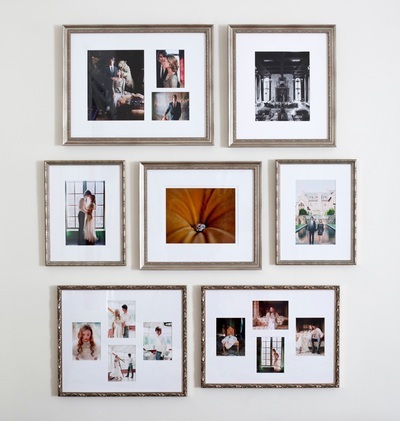 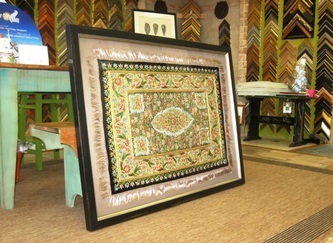 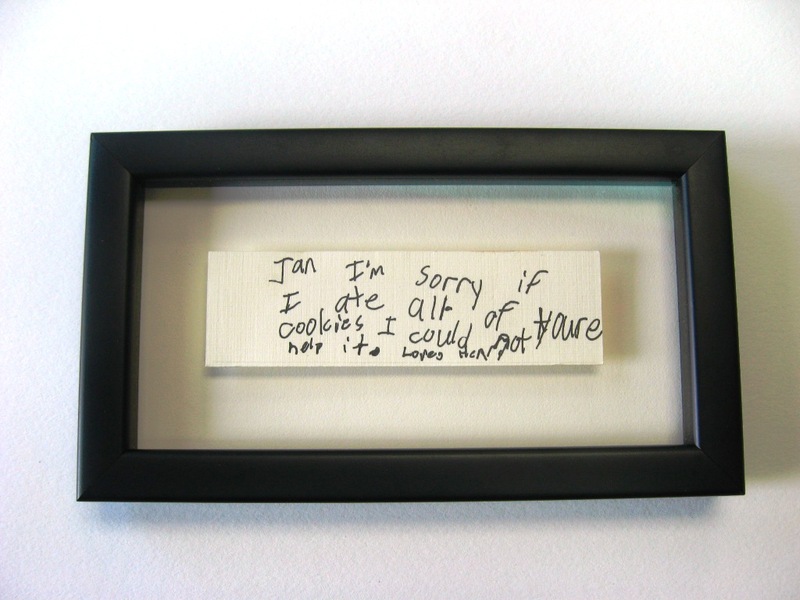 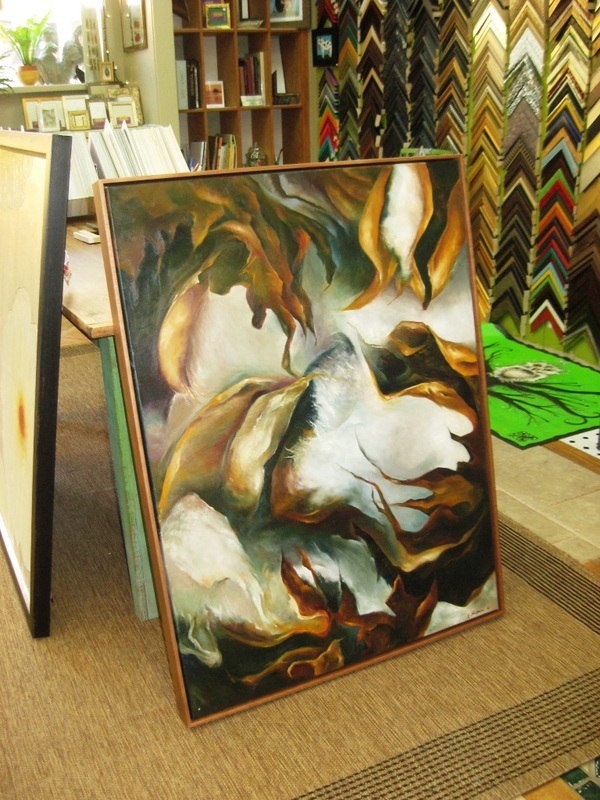 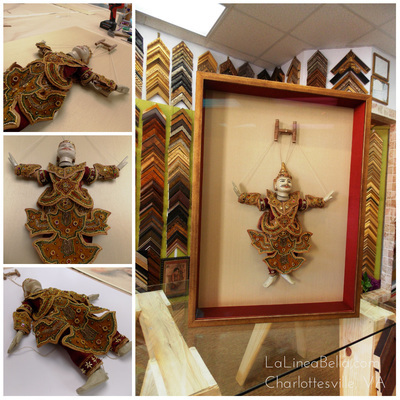 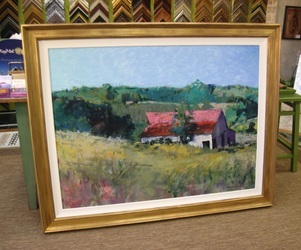 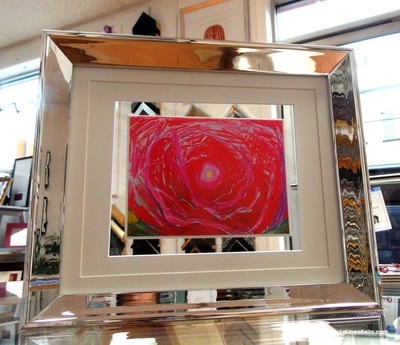 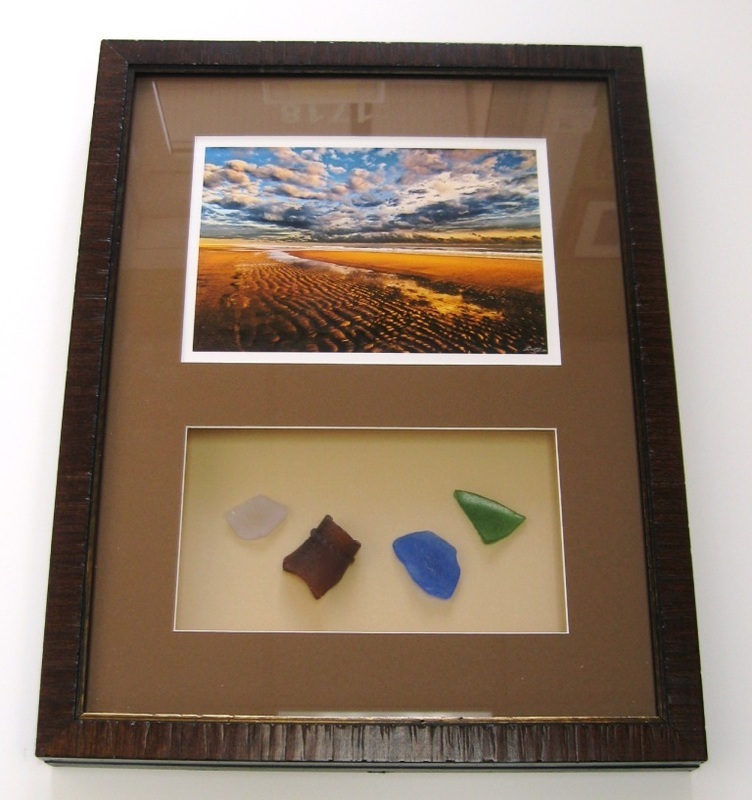 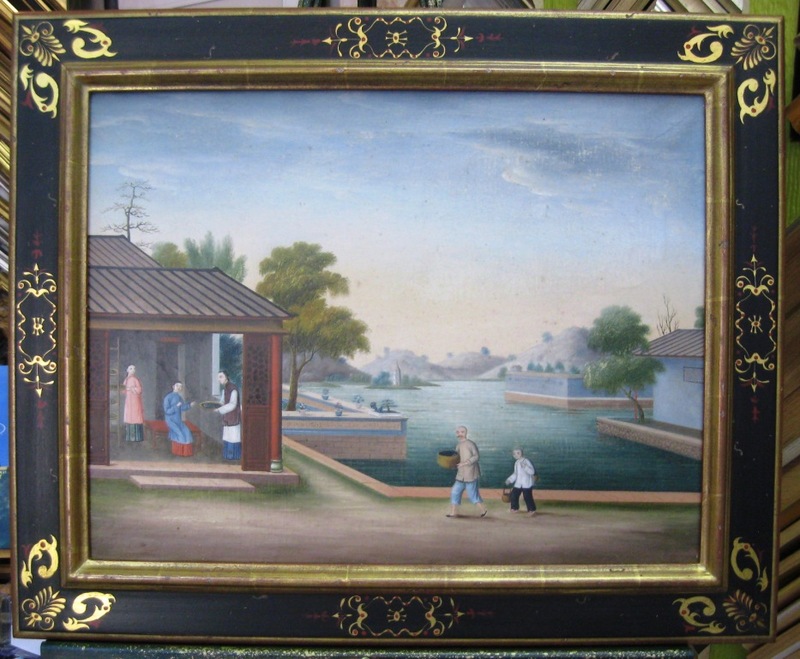 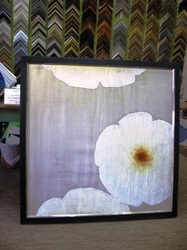 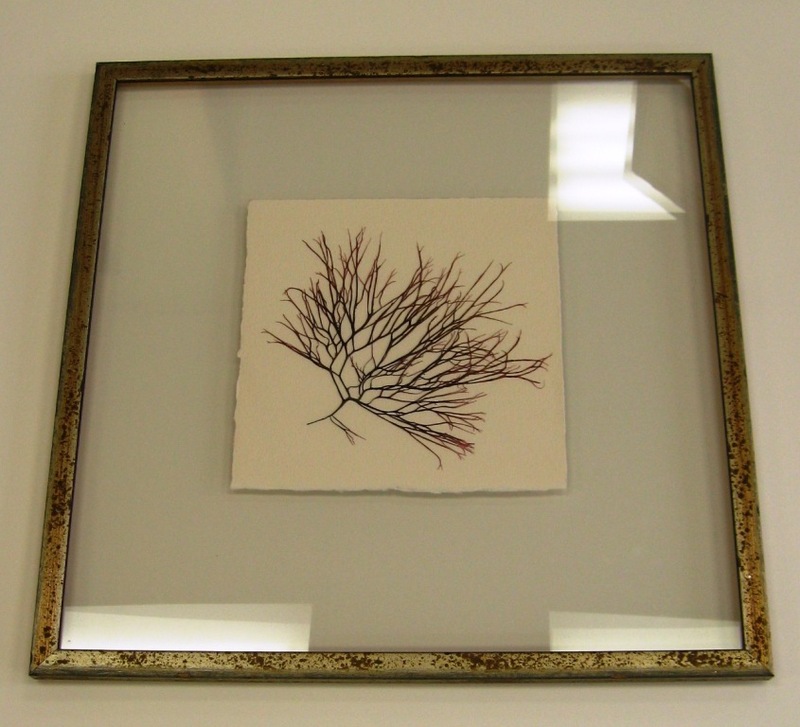 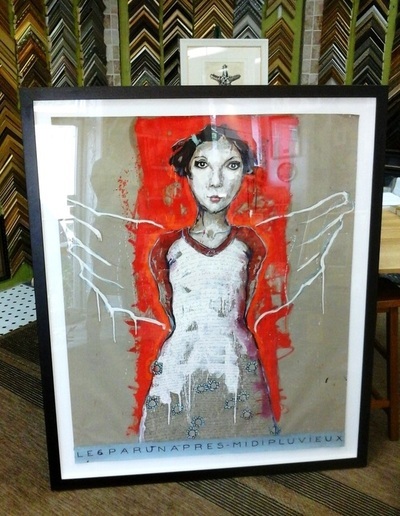 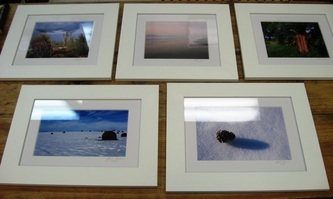 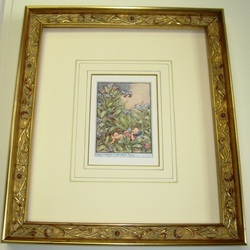 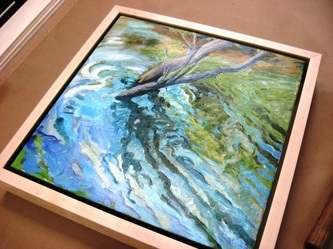 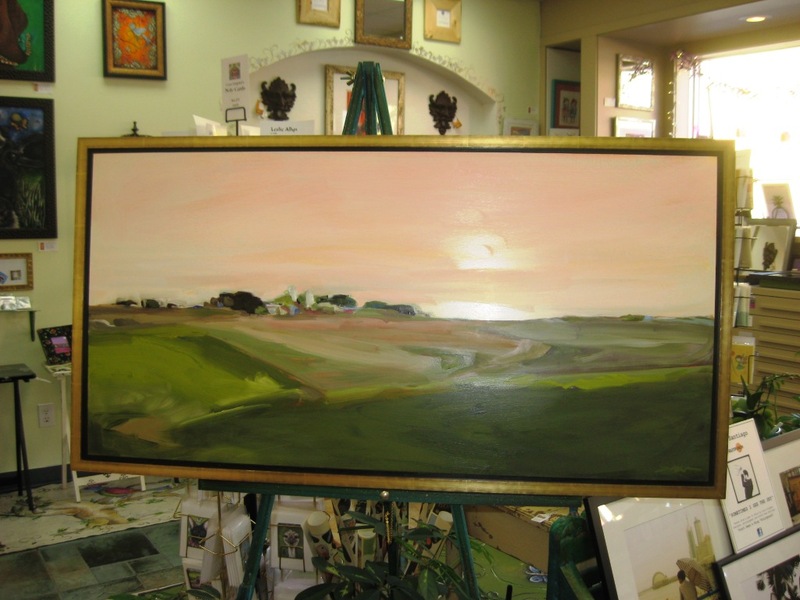 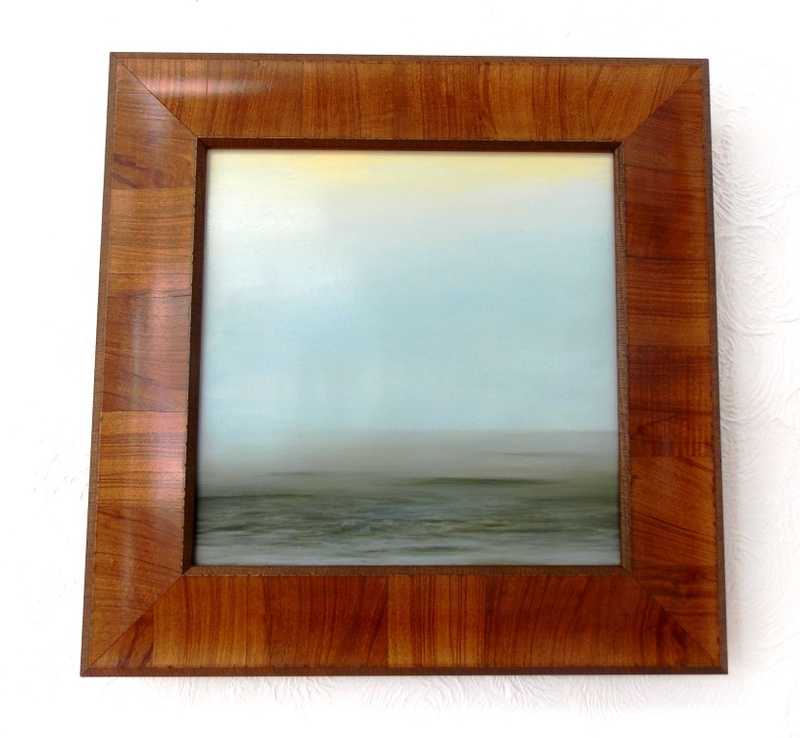 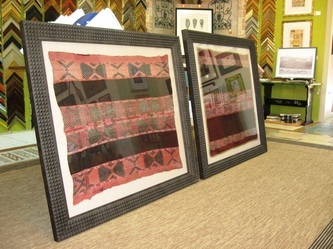 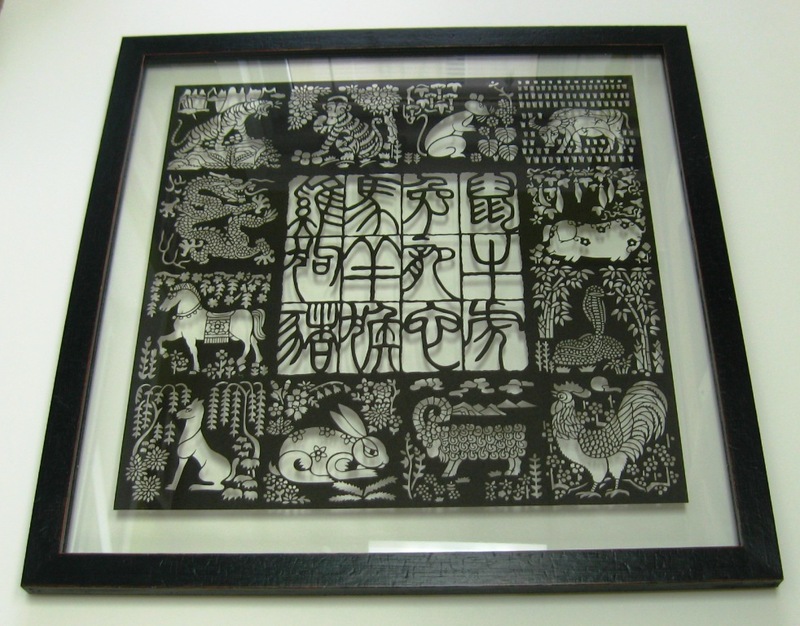 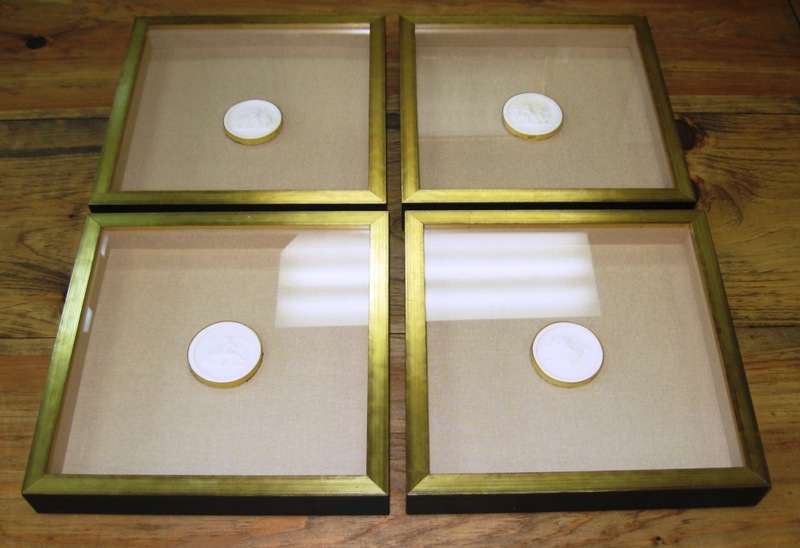 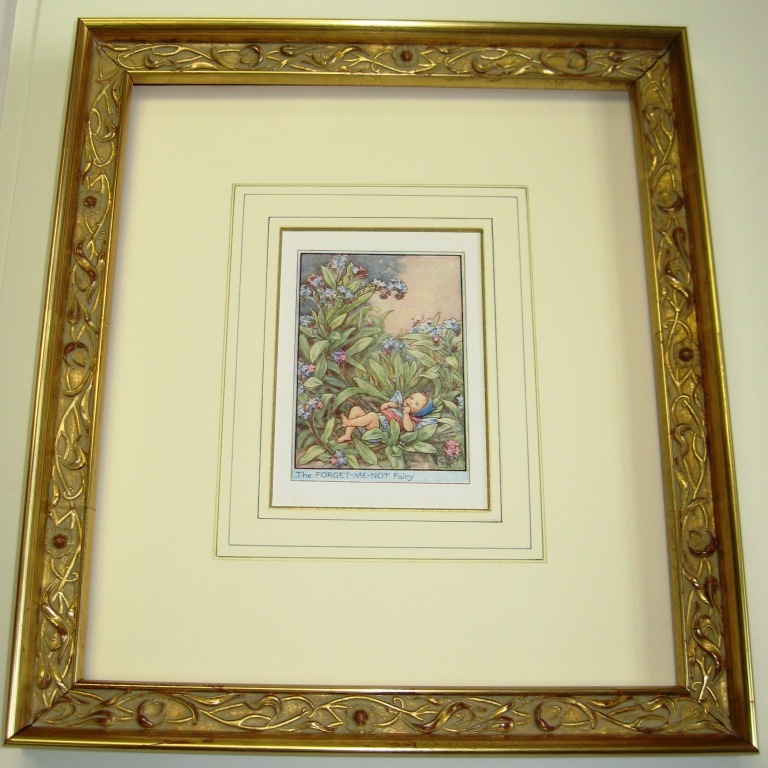 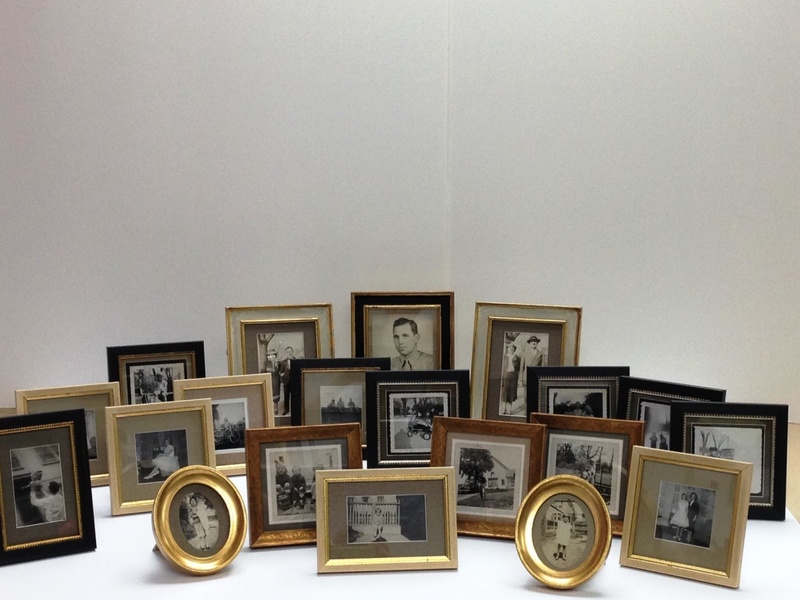 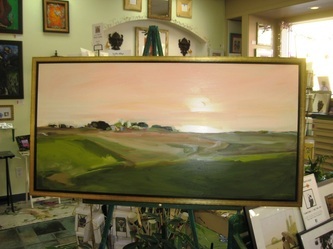 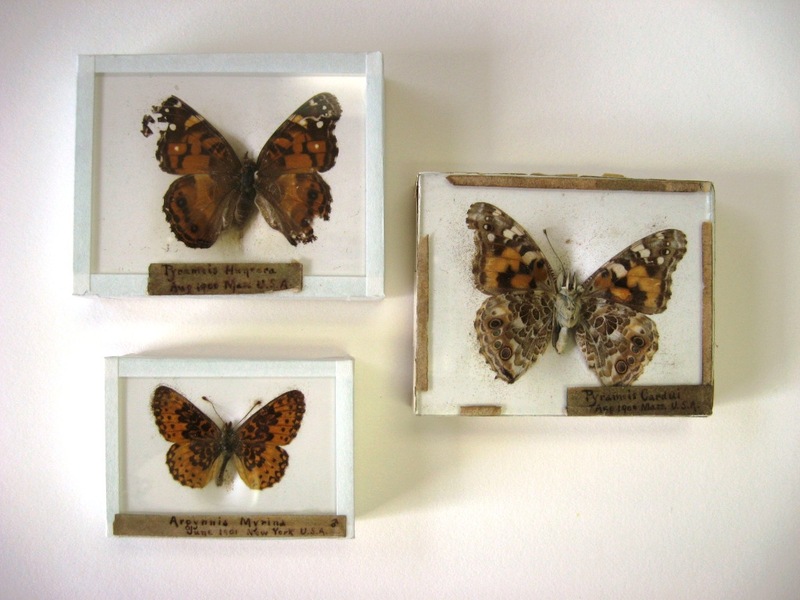 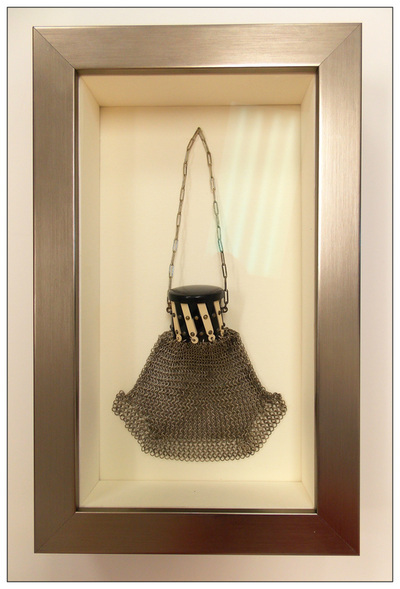 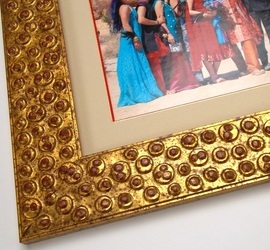 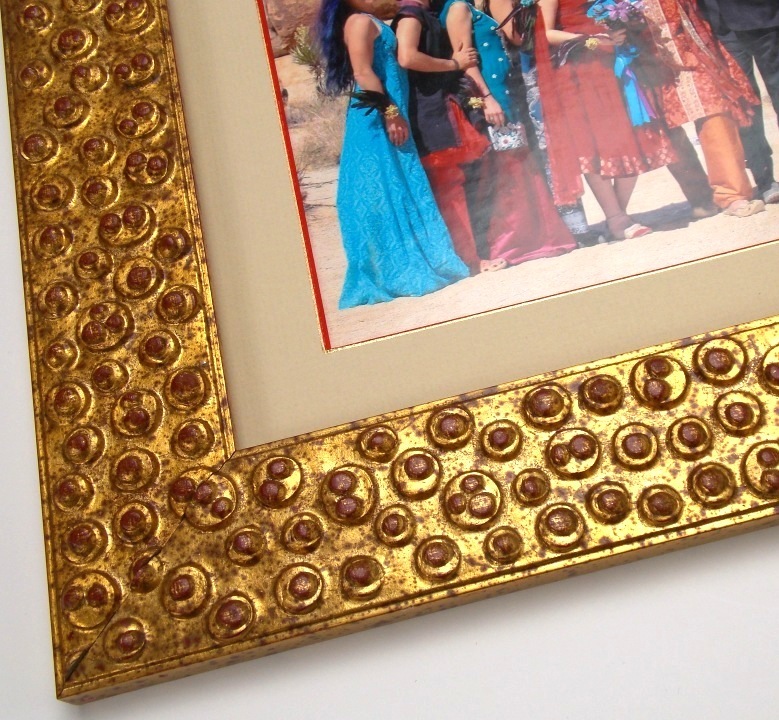 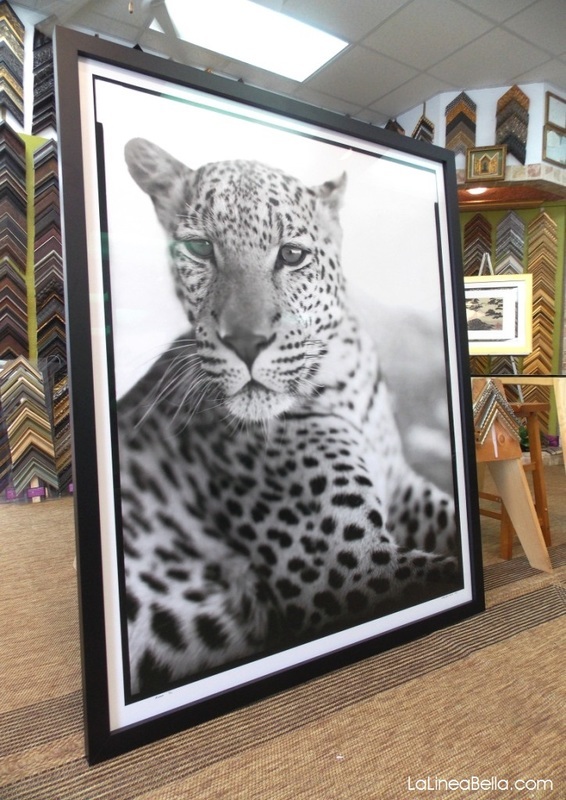 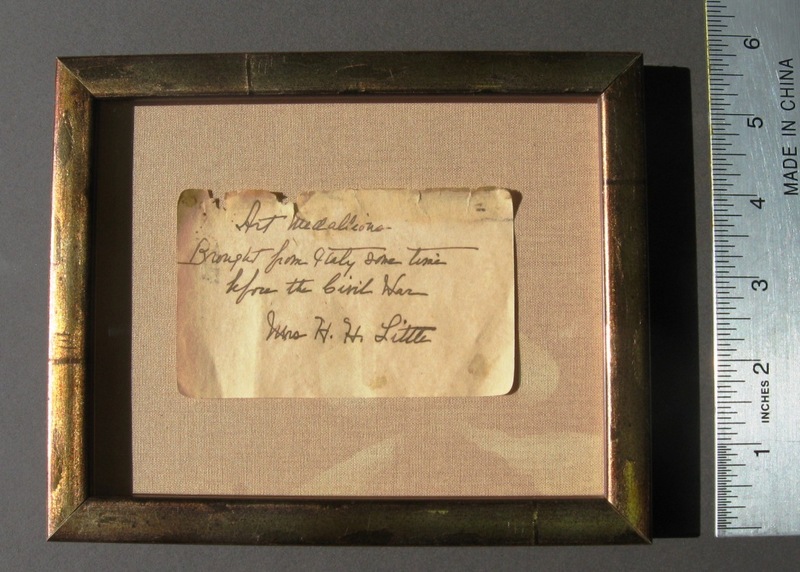 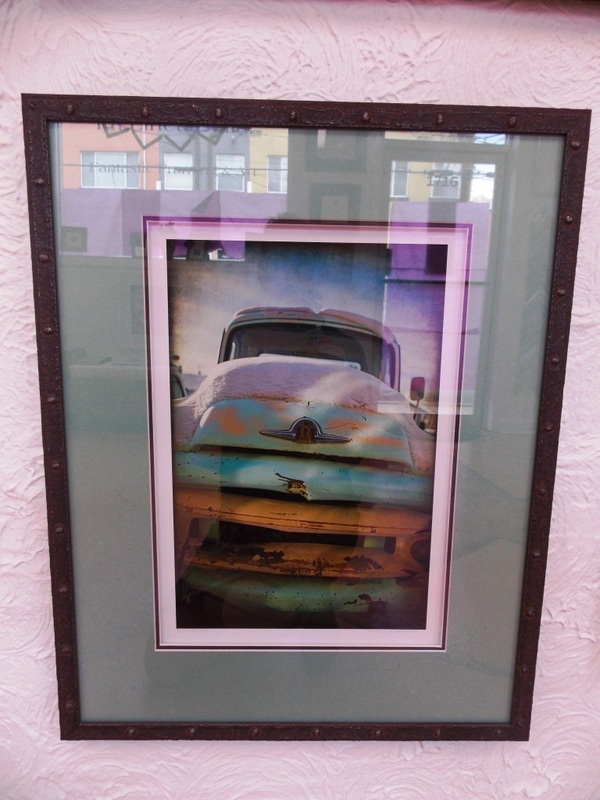 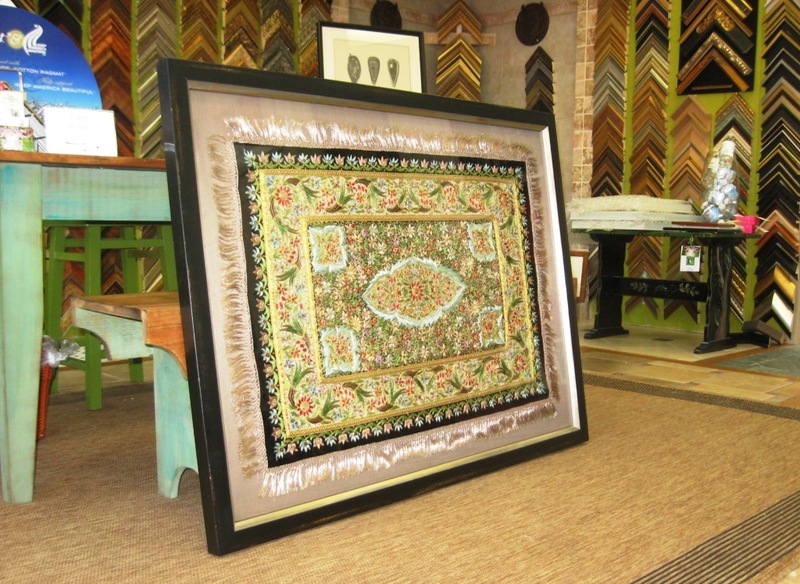 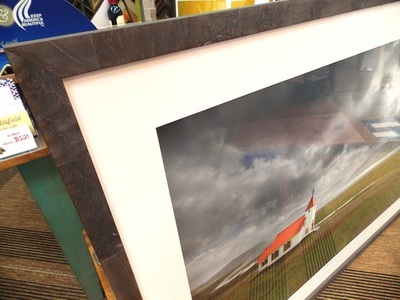 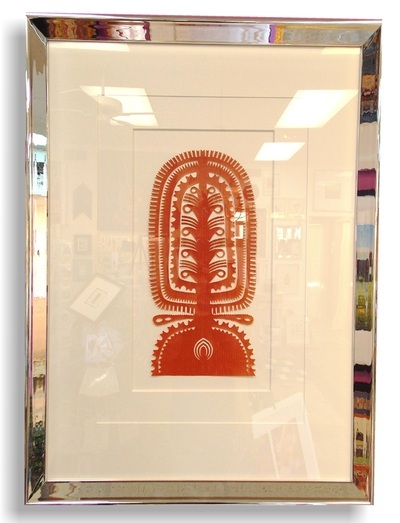 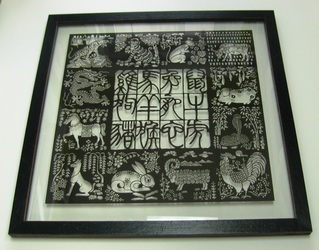 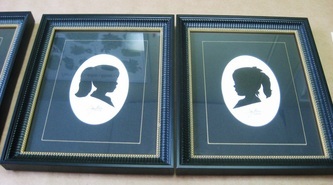 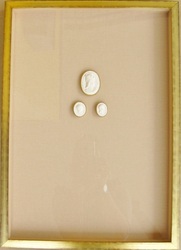 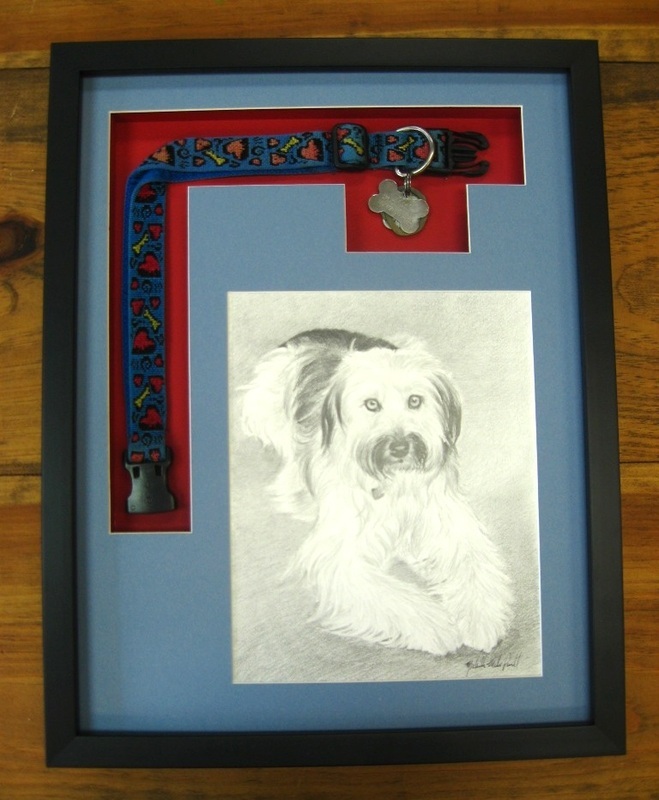 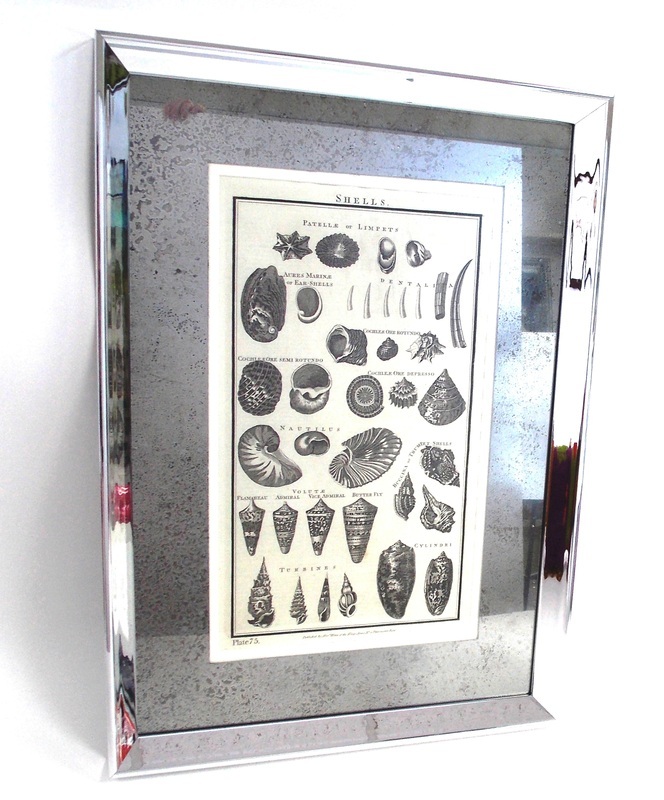 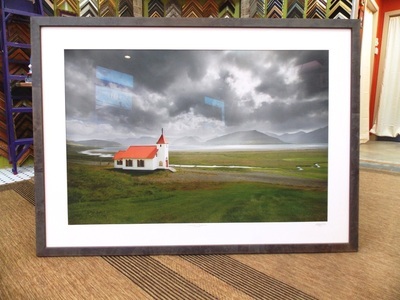 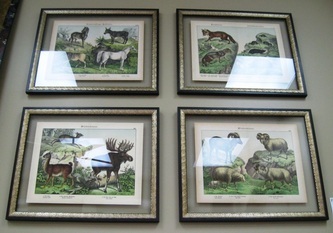 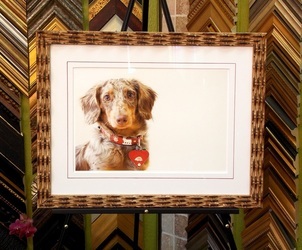 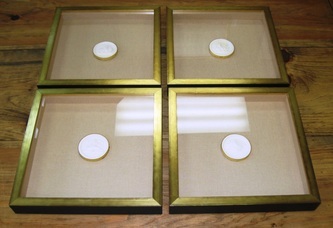 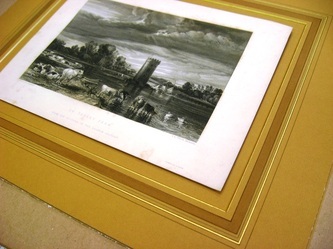 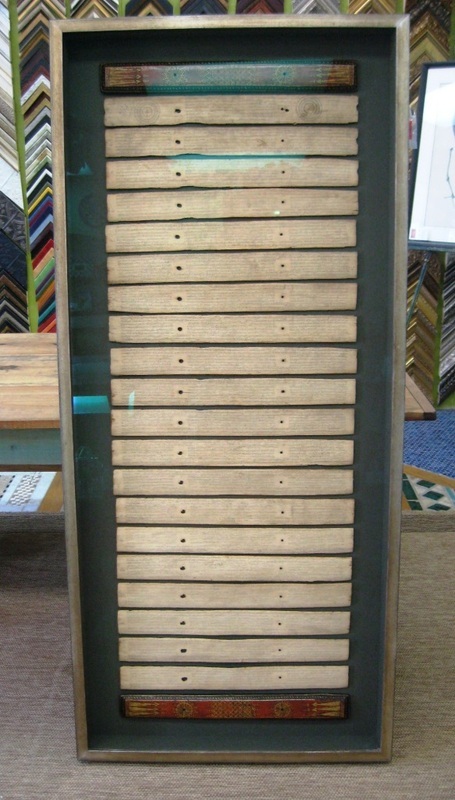 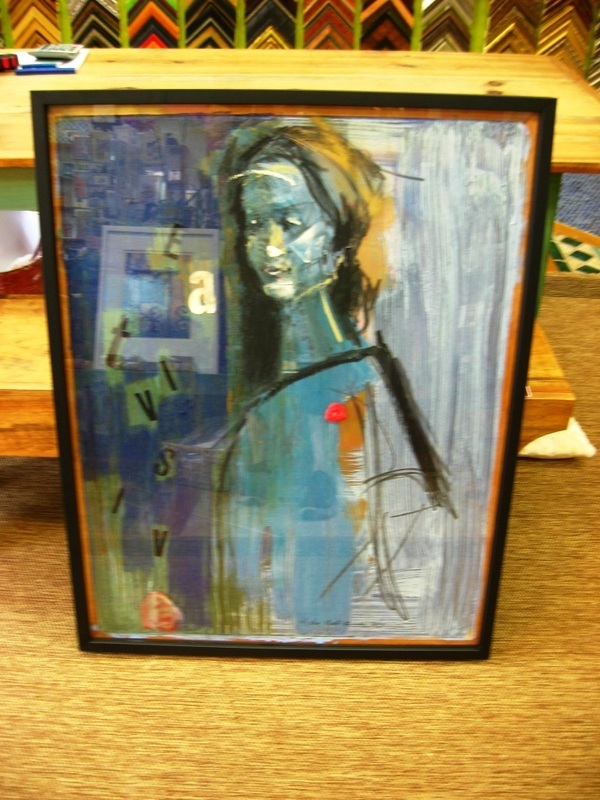 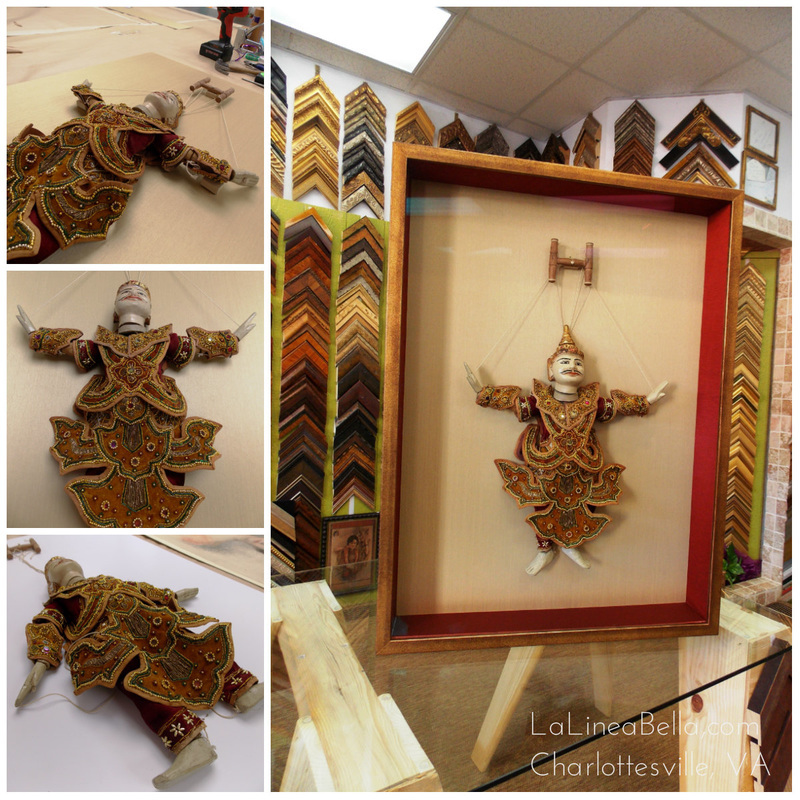 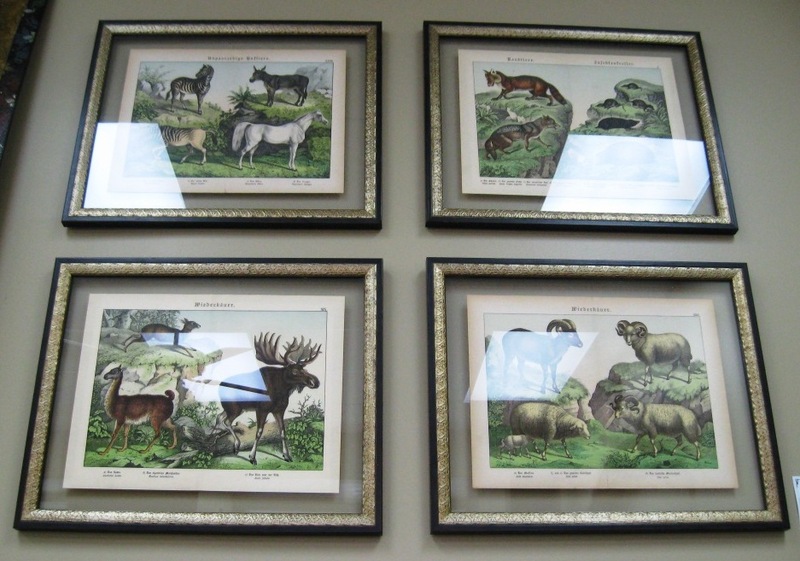 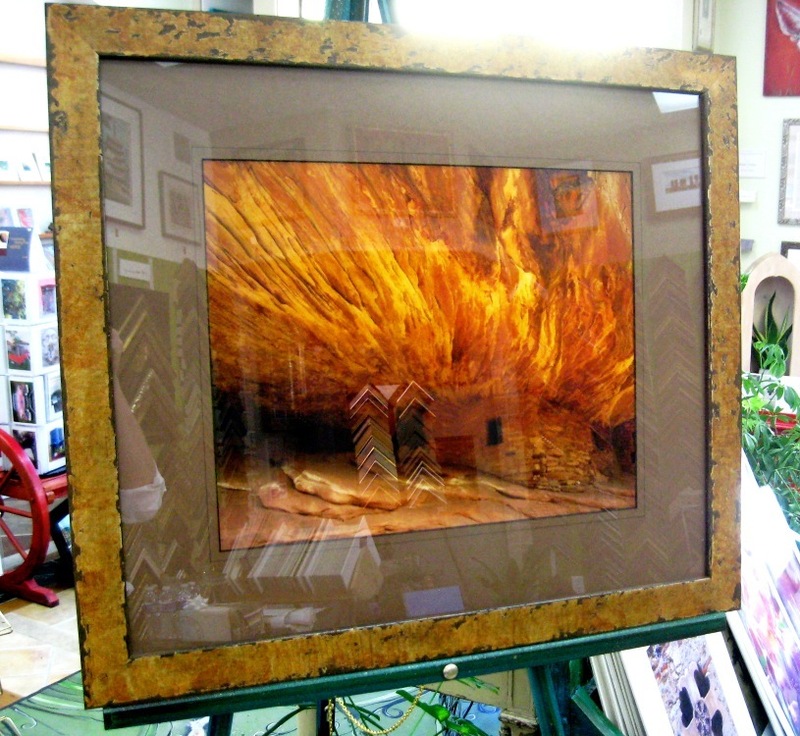 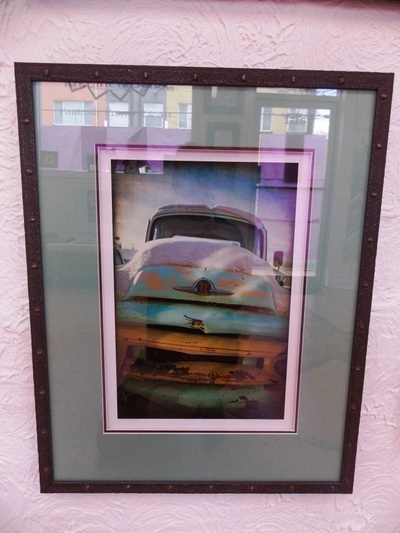 It's amazing what you can frame and what a great frame can do for your art! 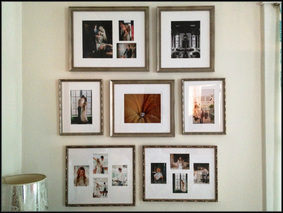 Here is a peek at some recent projects for your inspiration. 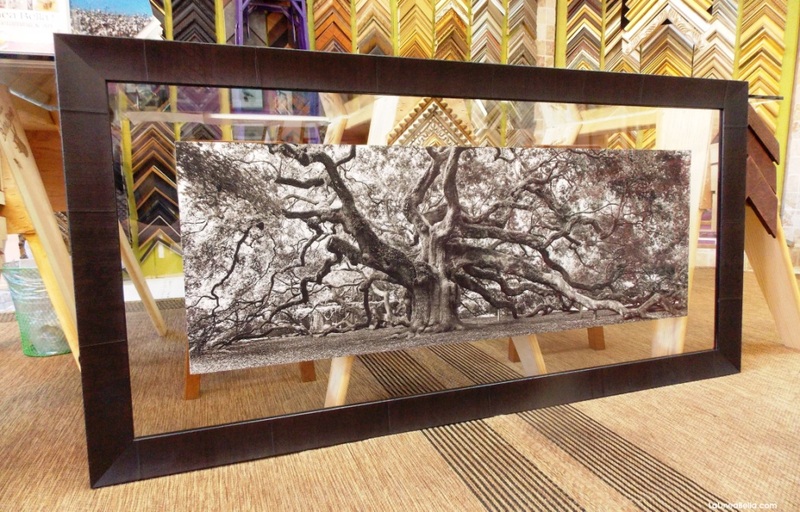 ANGEL OAK, photo by Rob Garland Photographers, Charlottesville.